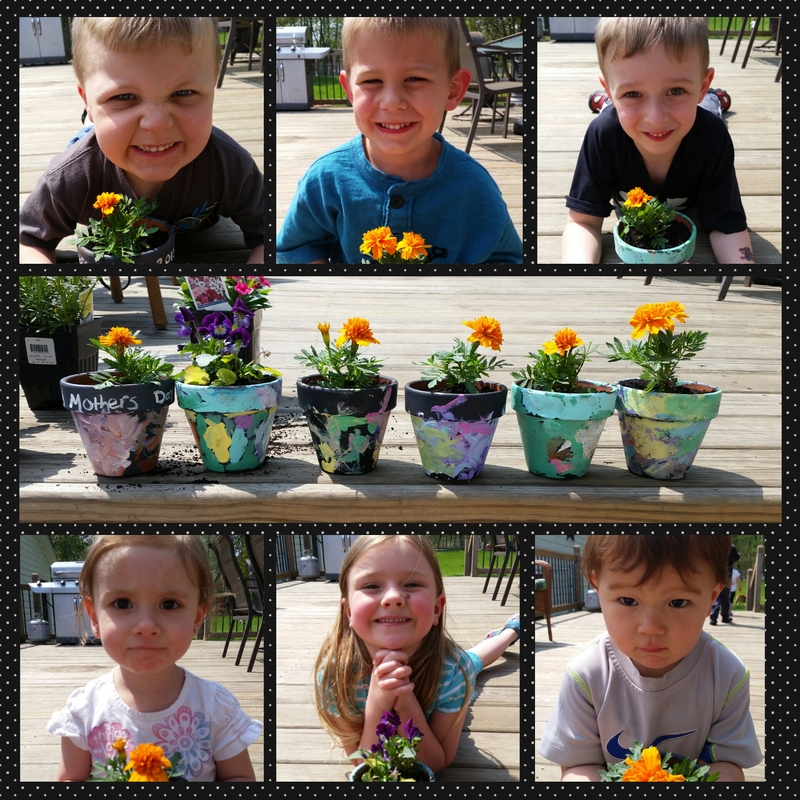 So proud of my little angles. 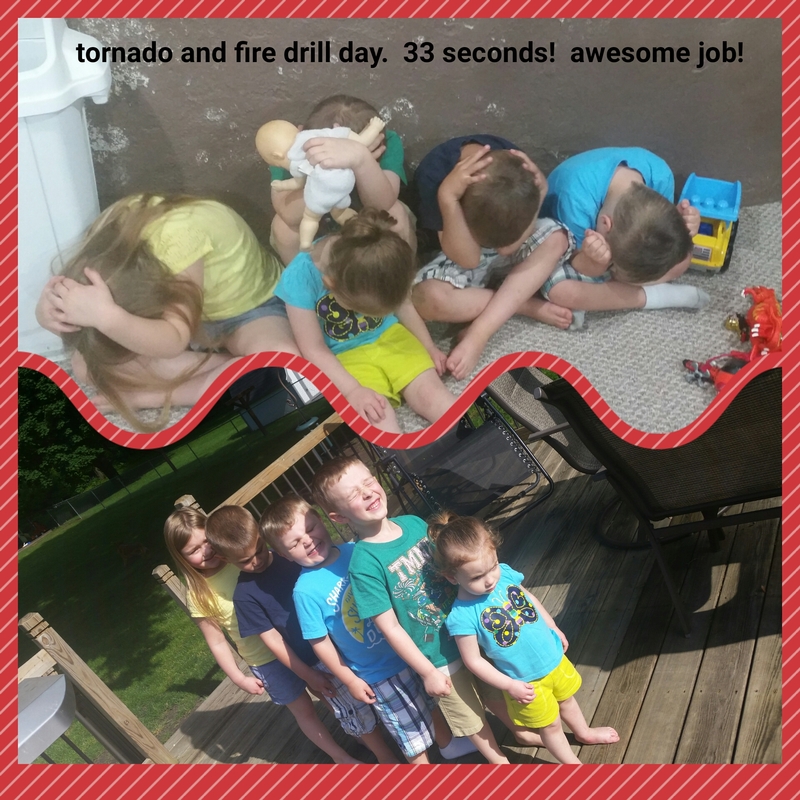 We do fire drills monthly and tornado drills April – October and they all do so amazing. 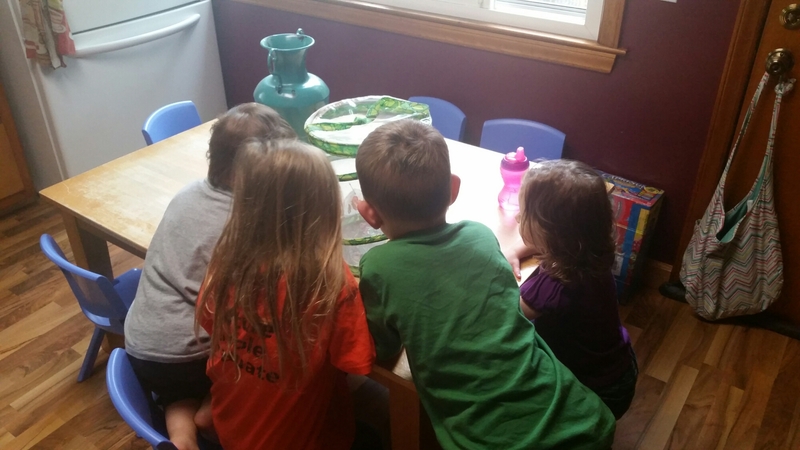 I don’t tell them when, or that I’m going to set off the alarm, but the older kids that have been here for awhile know exactly what to do. They don’t question why (until after usually) they just follow our exit plan. 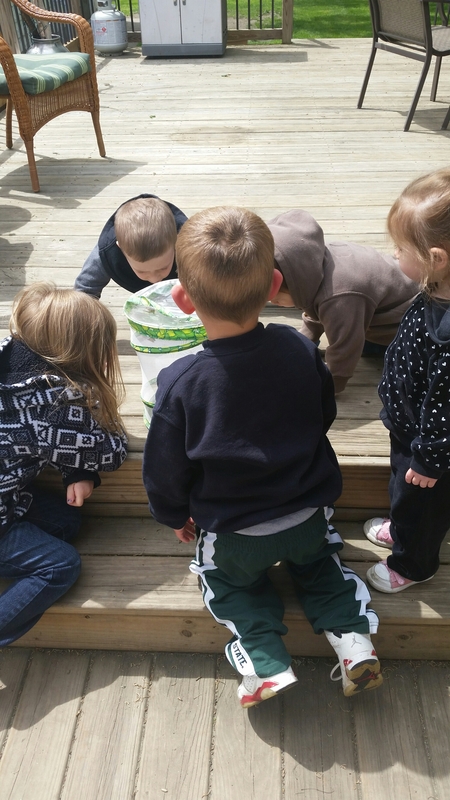 Here’s a picture of them lining up after our drill and protecting their “noodles” (heads) in the basement. Today was the day! 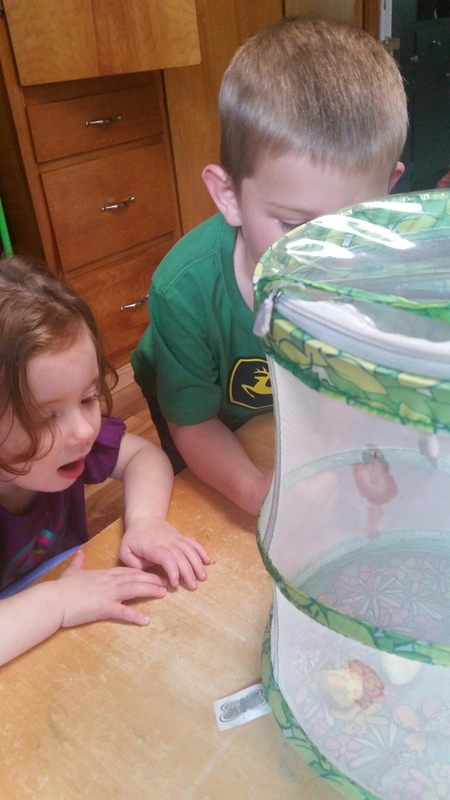 We let our cute little critters go. 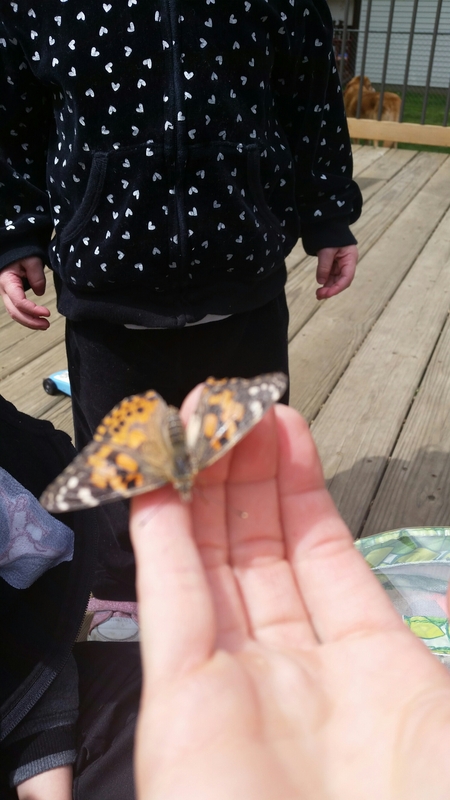 The kiddos are convinced they flew off to find their mama and build a nice cozy home on a leaf 🙂 they loved getting to touch them before they flapped their beautiful wings and fluttered into the sky. Here are a couple pictures from our release. 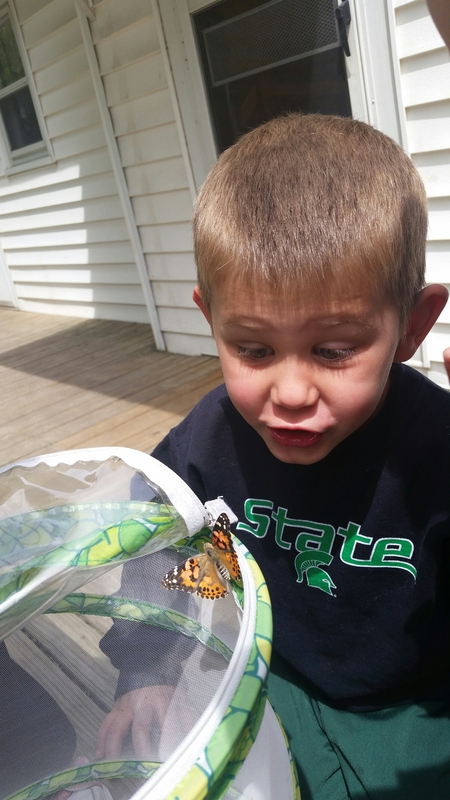 Our butterflies have exited their little cacoons and the kiddos couldn’t be more excited! They watched them for more than 30 minutes yesterday fludder around the habitat. They also helped feed them strawberries and apples 🙂 the giggles while they observed them was priceless. I hope all my current and past daycare mama’s have a beautiful and blessed mothers day! 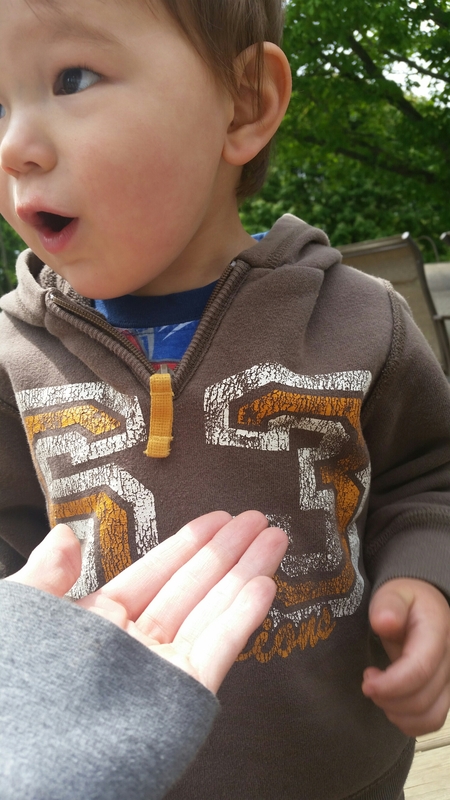 I truly know how amazing you all are just by knowing all of your little ones. You’ve created and raised amazing beautiful children. I hope your showered with lots of love this mother’s day and always. 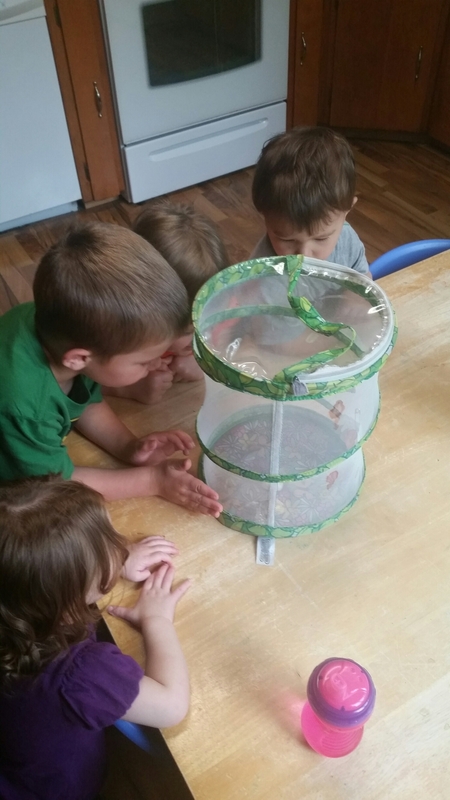 We received our caterpillars over a week ago now and the kids have had a great time watching them eat the food and grow bigger and bigger! 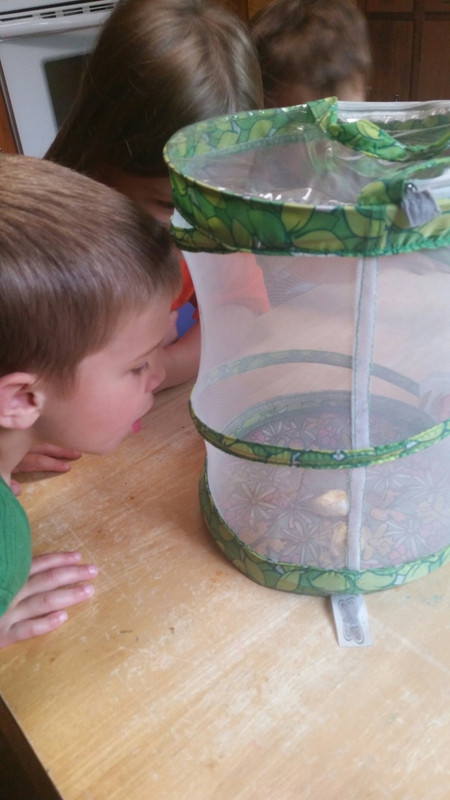 The kids were so excited when they came in this week to see the caterpillars had become Chrysalides (cocoons). 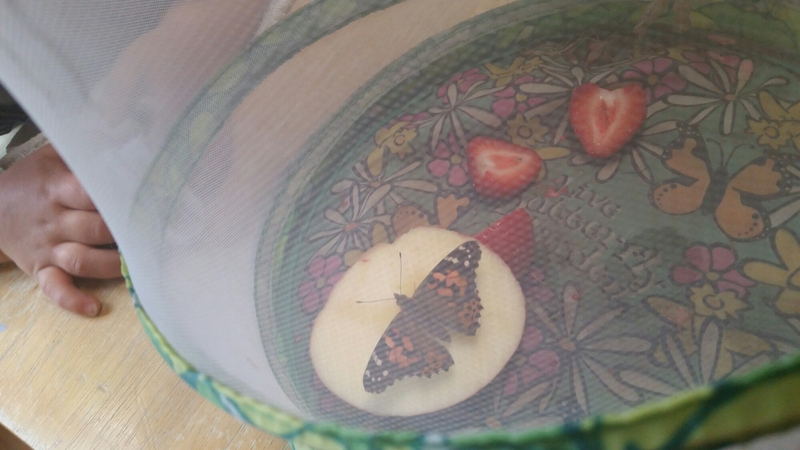 We’ve placed the chrysalides into the butterfly habitat and now the next step is for them to work their magic and turn into beautiful butterflies, which usually takes 7-10 days. 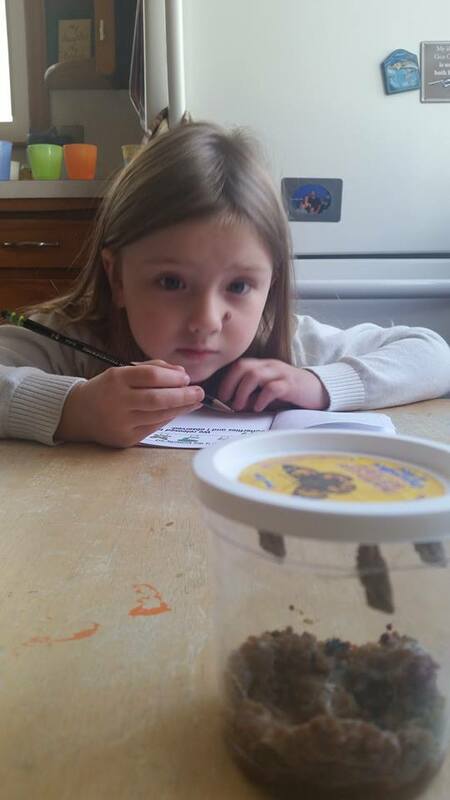 The kiddos have been watching them and then recording their findings in their butterfly notebook. They are learning how to observe and record what they see/think by drawing pictures and some are even writing some words with help. 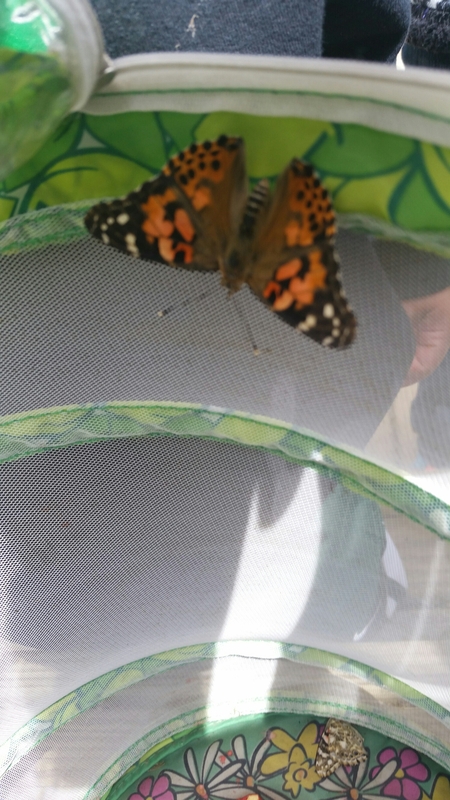 I can’t wait to see their little faces when we have butterflies!